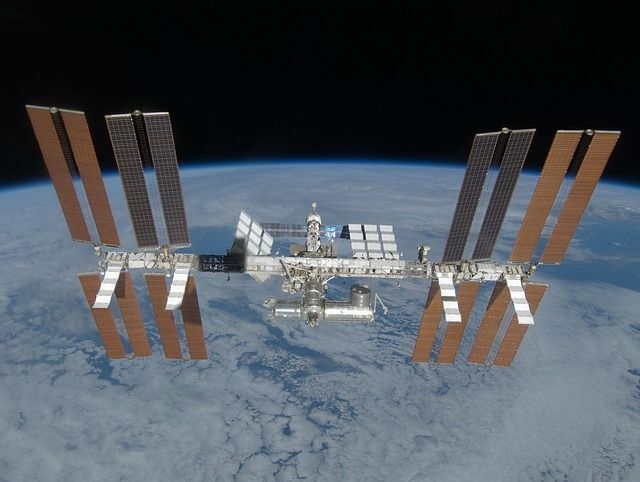 In what is being claimed as a world first, the first patent applications for technologies that have been developed on the International Space Station (ISS) have been filed. Although thousands of experiments have performed in space aboard the ISS, with the research undoubtedly feeding into technology that has been developed further and patent protected on the ground, this appears to be the first time that technology developed primarily in space has resulted in patent applications being filed. Four patent applications have been filed - three by Procter & Gamble and one by Made in Space. The Made in Space application is directed to a ZBLAN optical fibre and the three Procter & Gamble applications relate to manufacturing techniques. The unique experimental conditions of the ISS has shortened the research time needed to get to the stage at which a patent application can be filed. Space is an interesting forum for intellectual property because the rights granted are generally only enforceable within the territorial boundaries of the jurisdictions in which the rights have been granted (and thus not in space itself). There is nothing, however, to prevent patent protection being sought on earth for technology that has been developed in space. Such technology, even if it has been developed for specific uses in space, often has commercial applications terrestrially. The four patents from Procter & Gamble and Made In Space relate specifically to products manufactured in Earth orbit and represent the first known patents to have been requested based on ISS research.